LikuidBlu proved they are one of the Midlands’ top covers bands at this shindig for Queniborough CE Primary School Parents’ Fundraising Group. Join Holy Moly & The Crackers for an evening of high-energy music, tall tales and hard liquor. 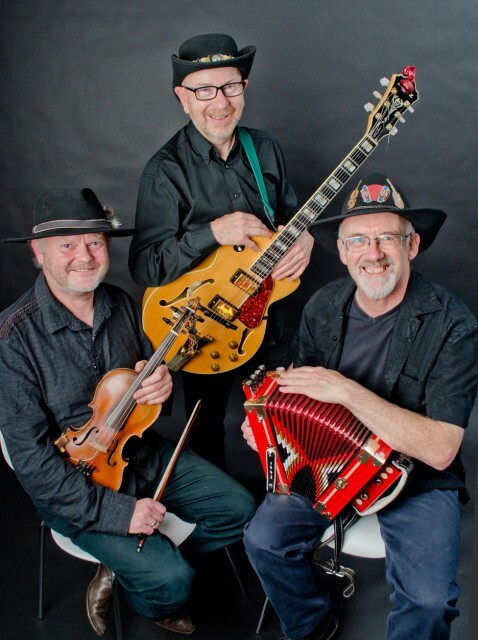 The perfect collision of rowdy music, dancing, storytelling and drinking, the wrangling folk band lead you through the tale of Willie O’Connell whose love affair with whiskey leads him away from home and into the path of malt soaked Scots, wild women and old American moonshiners. 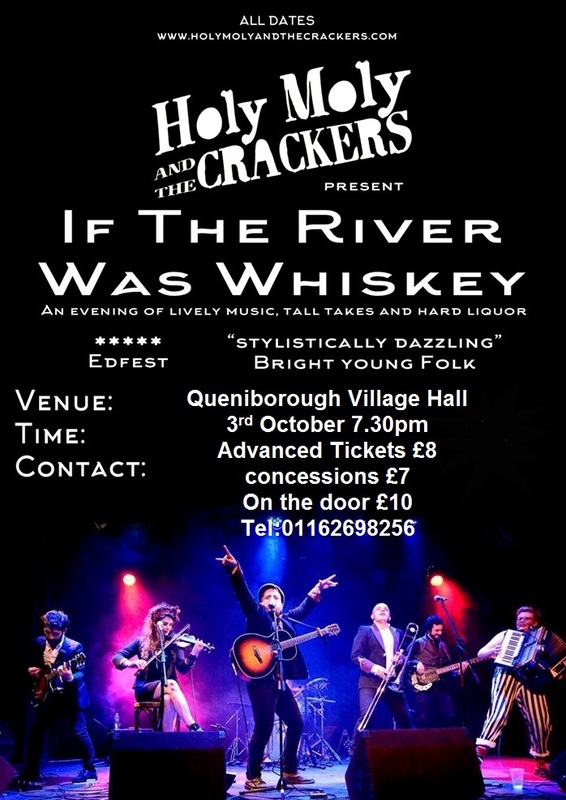 If The River Was Whiskey is an evening filled with singing, laughing, dancing and drinking as the six piece band take you on a thrilling and hilarious journey. 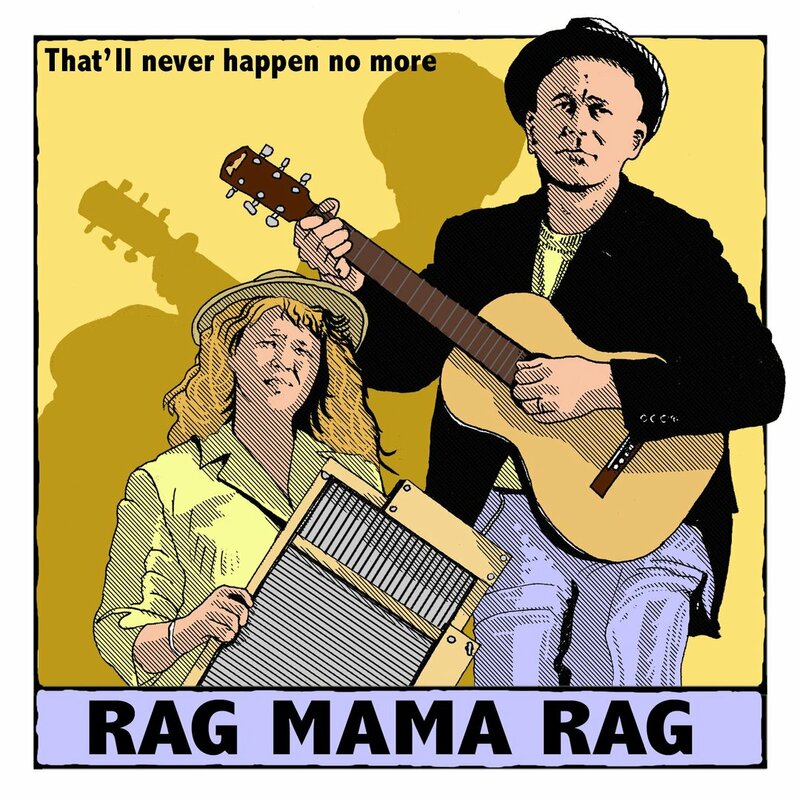 Rag Mama Rag create an exceptionally full and hard driving rhythmic sound with a dazzling range of instruments. Ashley Dow on guitars, ukulele and vocals and Deborah Dow on harmonica, washboard, percussion and backing vocals, provide skilled musicianship and sounds that will have your feet tapping. With a scintillating mixture of ’20s and ’40s Blues based music, including Mississippi Blues and East Coast Ragtime, Ashley and Deborah perform a stunning set ranging from slow melodies to fast paced rocking tunes, with superb finger picking for good measure!